Everything you need to enhance & protect your valuable photo equipment! Equipment can be expensive, don't let it get ruined because it wasn't protected! Check out our Deco Gear stylish camera protection bag (DGCAMBAGSML). Made with lightweight materials to keep weight down and maximize your gear protection. The main opening is large enough to hold pro-sized DSLRs, lenses or accessories. Including a comfortable grip top handle, front butterfly accessory pockets, dual zippers, metal rings, mesh pockets on both sides, adjustable carrying straps and rubber feet on bottom to help grip surfaces. Also comes with a rain cover for when the weather moves faster than you can. Included in this bundle is our camera accessories kit. Which features Lens Blower, Lens Pen, 12in. tripod, Lens Cap Keeper, 3 Piece Antiseptic Wipes, Spray Bottle Cleaner, 2 Piece Microfiber Cleanding Cloth, 3 Piece Screen Protector, and Memory Card Reader/Case. Everything you need to take care of and protect your valuable equipment! Looking for a quick and easy way to touch up photos in Windows? 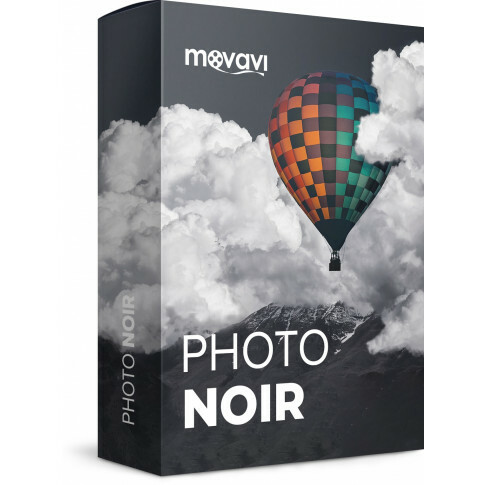 Photo Editor from Movavi is great for both first-time and experienced users. The application has everything you need for trouble-free image processing – from basic tools to advanced functions. Our image editor deals with all the complicated technical stuff, so all you need to do is press a button for instant enhancements. Photos capture the most important stages in our lives – be it your best friend’s wedding party, your firstborn’s mischief-making, family get-togethers, or vacation adventures. The digital era has brought us handy programs that can help us perfect pictures taken on the go. 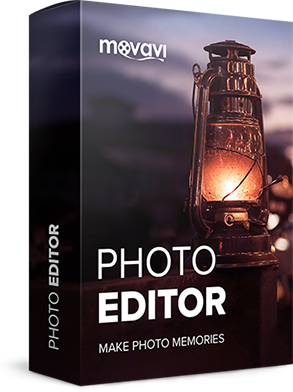 Lucky for you, Movavi Photo Editor for PC takes on the tough job of making your photo-editing experience seamless. Apply a range of creative and delicate filters to create different looks. Publish photos on Facebook directly from the program. Want to make your loved ones feel special? Create a personalized slideshow! It’s the perfect gift to convey your emotions and preserve the unique birthday, wedding or graduation memories for a lifetime. 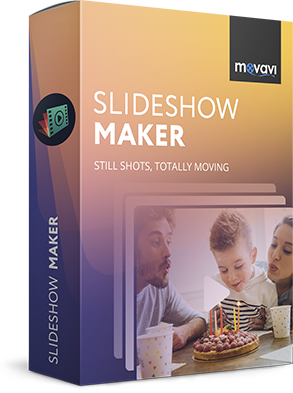 With Movavi Slideshow Maker for Windows, you can quickly compose an engaging slideshow with smooth transitions and your choice of music. 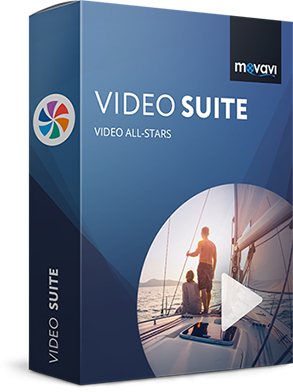 Try Movavi’s photo slideshow software and share your own special video souvenirs.Enhance with artistic flair. Wow your audience with cool transitions, creative effects, filters, and more. Add a soundtrack. Add any music you like to make your slideshow truly captivating. Next time you want to take a picture of that breathtaking evening cityscape or your party night out, don’t be afraid of image noise – we know how to fix grainy photos for you! Movavi Photo DeNoise can eliminate these image imperfections and make your photos crisp and clear. Even if you have a great camera, image noise is sometimes impossible to avoid. Don’t be in too much of a hurry to scrap noisy images – learn how to reduce noise in photos instead! Here’s the solution you need to easily improve grainy photos taken in low light conditions – Movavi Photo DeNoise. Export your noise-free pictures to almost any image format –JPG, GIF, PNG, and more. Edit brightness, contrast and other parameters, both in and out of focus, for a different kind of effect. Do basic frame transformations: crop, rotate and resize your image to improve the composition of your shots. Export to most popular image formats like PNG or JPEG, adjust JPEG quality and more. 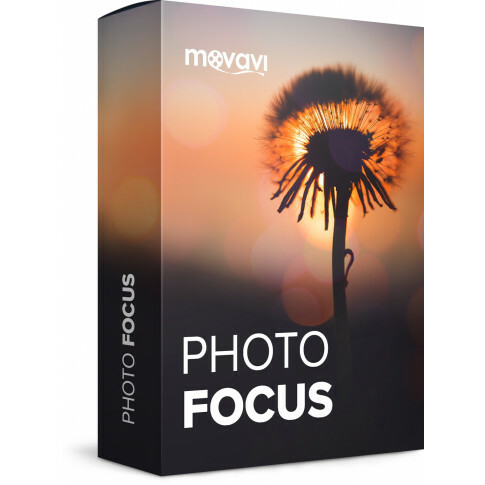 Try Movavi Photo Focus app for creative blur effects. OfficeSuite for Windows brings the same excellent mobile productivity and performance from MobiSystems to a familiar desktop environment. Included are powerful modules for editing documents, presentations, and spreadsheets, as well as an enhanced PDF viewer that lets you convert to editable formats, create markup, fill PDF forms, and much more. Get the most out of piZap with piZap PRO. You get loads of extra fonts, stickers, and filters. Zap all those annoying ads, and save your work at the highest quality. A vast array of fonts, graphics and other goodies for your photo editing pleasure. The fun doesn't stop with eding photos and making collages. Use piZap to make hilarious MEME's, design custom emoji, and slice and dice photos with the Cut-Out Tool. You don't need to be a Photoshop expert to have fun editing your digital photos. With piZap you can start right away without ever reading a manual or taking a class. The world's most advanced HDR photo editor. Artificial Intelligence delivers the goods, ensuring the highest quality brackets merging and spectacular color enhancement. No halos, noisy artifacts or chromatic aberration to worry about. Just the finest HDR images possible. Over 80 unique Looks instantly take your photos from raw to awesome, with just one click. 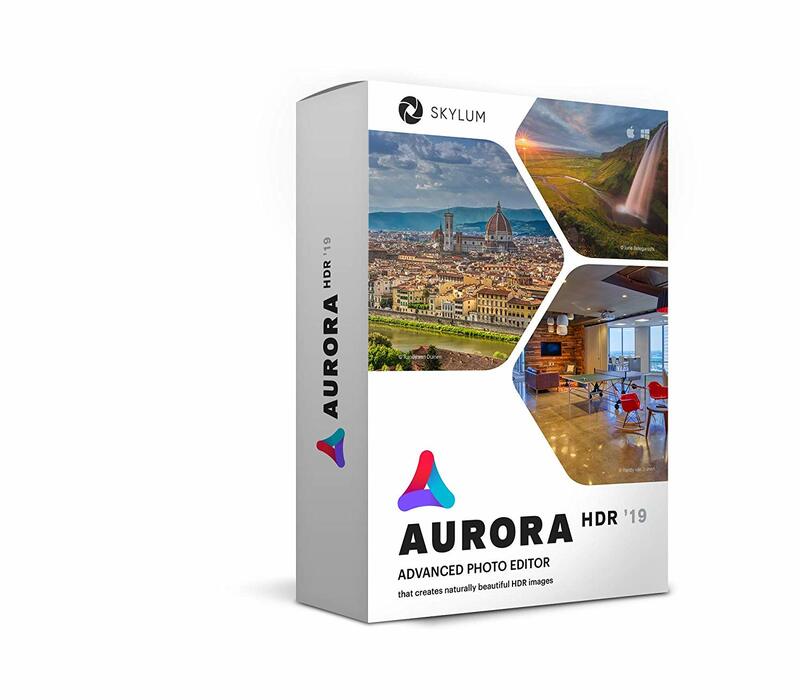 Designed in collaboration with Serge Ramelli, Trey Ratcliff, Randy Van Duinen and other acclaimed photographers, Aurora HDR Looks bring you top-notch results in a snap. for creative LUT mapping, polarizing, color toning, denoising, dodge & burn and more deliver the utmost control and HDR excellence. Give your images the classic glamor of black and white photography with Movavi Photo Noir. It’s a state-of-the-art solution for making stunning black and white images from color photographs. Customize ready-made filters to create your own unique monochromatic images. Turning images into black and white is easier than ever. You will neither need to get a vintage camera for authenticity nor limit yourself to the basic grayscale setting on your digital camera. The easiest way to make a picture black and white is to use a good black and white photo editor. It’s a great image converter program for converting color images into stunning monochromatic masterpieces. Many editing tools : Crop, Resize, mirror effect etc. The black & white converter supports most widely used formats (BMP, DPX, JPEG, PCX, PBM, PNG, PGM, PPM, TIFF, TGA, XBM).